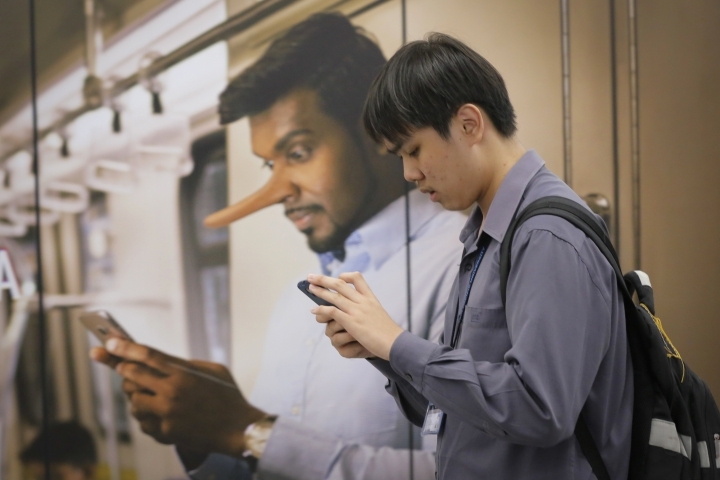 KUALA LUMPUR, Malaysia — Malaysia's new government on Thursday repealed a widely criticized law prohibiting "fake news," in a move hailed as a landmark moment for human rights by a group of Southeast Asian lawmakers. The bill was rushed through Parliament in April under former Prime Minister Najib Razak despite concerns that it would be used to silence dissent ahead of a May 9 general election. It carried a penalty of up to six years in jail and a fine of 500,000 ringgit ($128,000).